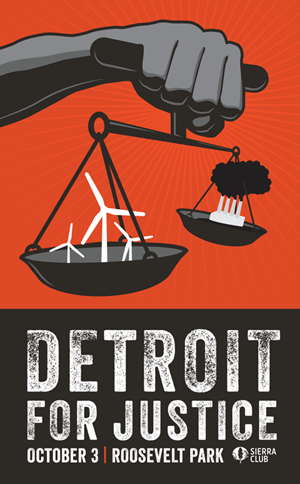 This Saturday, October 3, 2015, in Detroit, Michigan will be a key moment in the movement for justice. Where will you be? People from across the country will gather together; calling for justice on an array of issues ranging from environmental justice to water justice. Whatever your issue, Saturday is the time to make your voice heard.